Wow. That took some painstaking work. 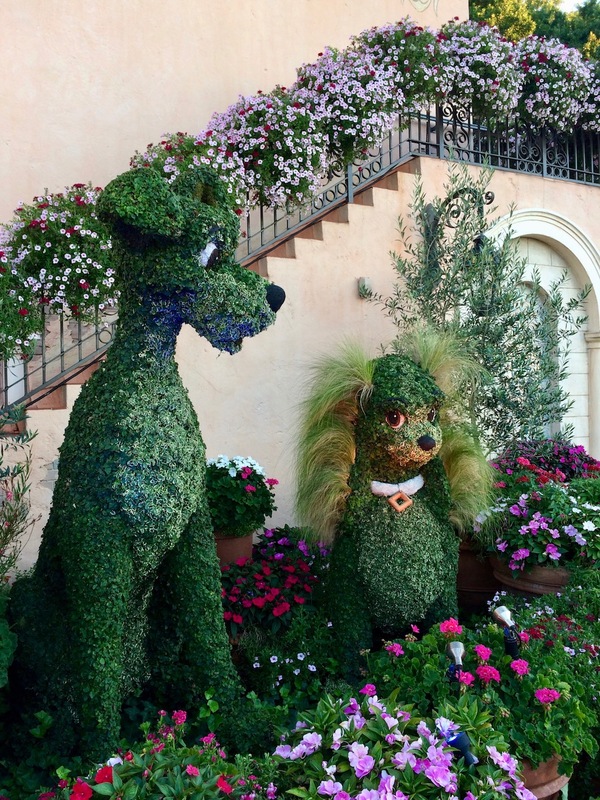 Disney know how to source fantastic plants and employ talented horticulturists to care for them.